Browsing articles tagged with " rheumatoid arthritis"
Rheumatoid arthritis is a that causes inflammation of the joint and the tissue around it. Autoimmune diseases are illnesses when the body’s tissues are mistakenly attacked by their own immune system. Patients suffering from autoimmune diseases have antibodies that will actually targeting own body tissue which causes inflammation. Because it can also affect other organs of the body, Rheumatoid Arthritis is referred to as a systemic illness and is sometimes called rheumatoid disease. It varies from each individual and the degree of the diseases. Most of all the symptoms will comes by on and off through out the day. Self-Diagnose can bring more harm than treating it. It is good to know more about the injury but definitely not to the point of self-treatment. It will be much safer to get treated by Our Doctor, for more information or to book an appointment with Singapore Sports and Orthopaedic Clinic, you can call (+65) 6475 8011, the hotline is open 24 hours. 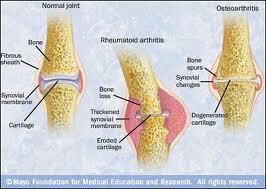 You may also send us an enquiry for appointment or question about rheumatoid arthritis. 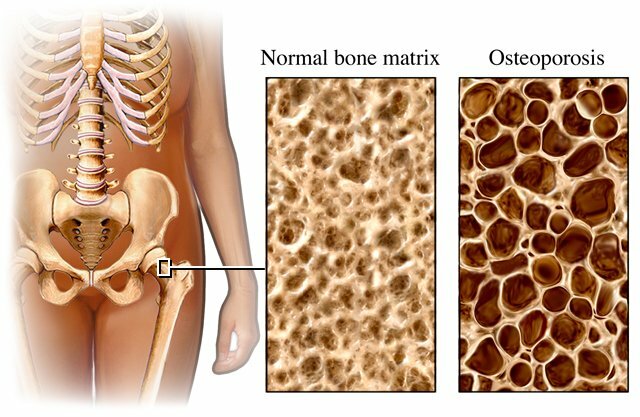 Osteoporosis is a disease that deteriorate bone mineral density and tissue which leads to increased bone fragility and risk of fracture. Osteoporosis is often known as “the silent killer” because bone loss occurs without any symptoms. Bone is composed of protein, collagen and calcium which give bone its strength and durability. Bones that are affected by osteoporosis can break with just a minor injury that normally would not cause a bone to fracture. The fracture can be either in the form of cracking or collapsing. The spine, hips, ribs, and wrists are common areas of bone fractures from osteoporosis. There is no symptoms for the disease. Only through early detection of scans or frequent bone fracture you are able actually able to determine you are suffering from it. Self-Diagnose can bring more harm than treating it. It is good to know more about the injury but definitely not to the point of self-treatment. It will be much safer to get treated by Our Doctor, for more information or to book an appointment with Singapore Sports and Orthopaedic Clinic, you can call (+65) 6471 2691, the hotline is open 24 hours. You may also send us an enquiry for appointment or question about osteoporosis.